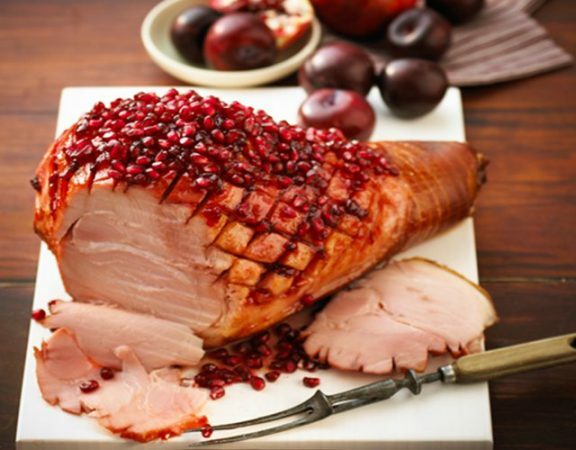 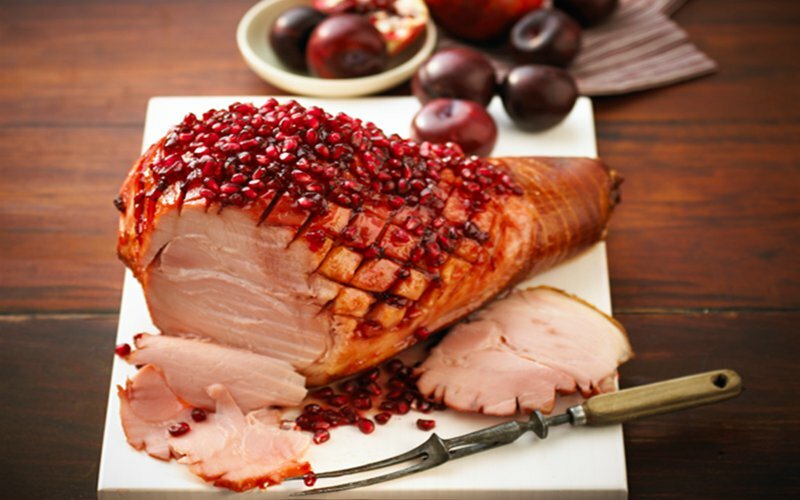 Give this delicious glazed ham a go this Christmas! 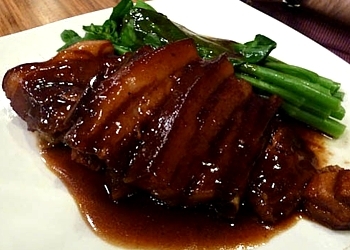 Many foodies have caught the bug for this delicious cut of moist, fatty pork that both crackles and melts in your mouth. 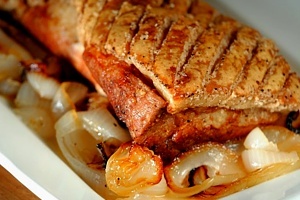 Pork belly is not for the faint hearted!